2. 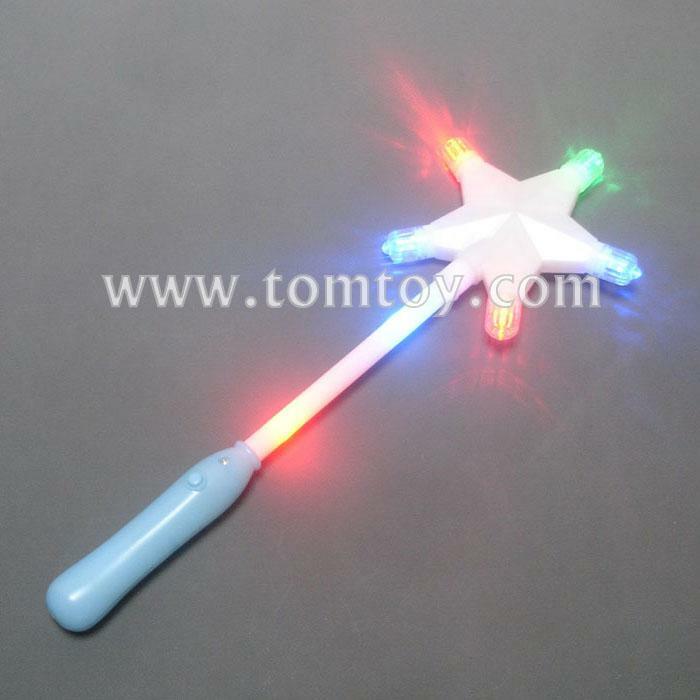 Light up star wand is also ideal for carnivals, concerts, dances, and other nighttime events. 3. Features red, green, and blue LED that light up in 3 flashing modes for a fabulous light show.